Ho Ho Ho! What better way to decorate for the holidays than with Hersheypark® and chocolate themed decor? 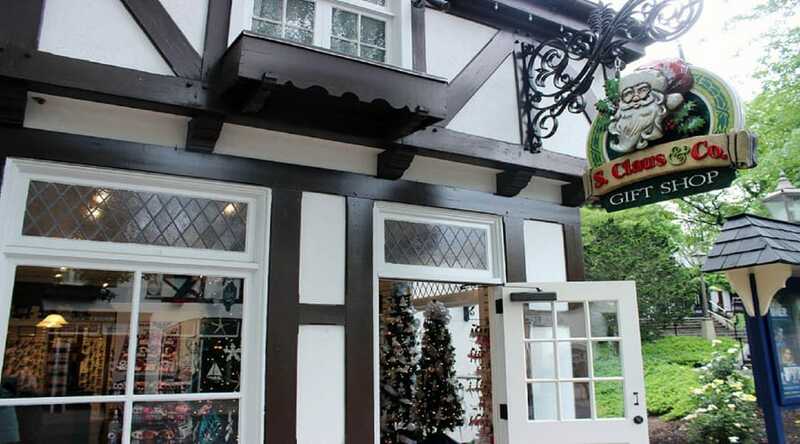 Find all your holiday decor needs year-round at S. Claus & Co. Gift Shop!